Looking to retire early, be financially independent or free? Having the best financial advisor can make a huge difference! Learn what questions to ask and red flags to look out for to find the right financial planner for you! While you don’t need a finance degree to come up with your plan, having a professional in your corner can be a big boost. 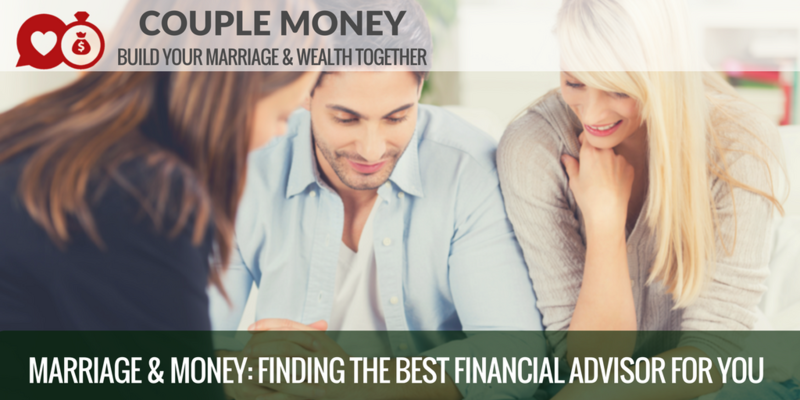 They can guide you with options that align with your financial situation and values. However, with so many experts out there, it can be difficult to find not only a good one but the right one for you.